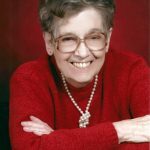 Barbara Ellen Quirin, 90, of Fort Scott, passed away Thursday morning June 28, 2018, at the Medicalodge of Fort Scott. She was born December 20, 1927, in St. Paul, Kansas, the daughter of M.D. “Bob” and Anna Christine (Krashoc) Morris. Barbara graduated from St. Francis High School in St. Paul, Kansas, and she married Loyd Philip Quirin May 23, 1946, in St. Paul, Kansas. He preceded her in death September 19, 2008. To this union, three sons were born. After the boys started school, Barbara sewed and sold Barbie clothes and babysat. She was an active member of the Altar Society, President of the Jr. Legion of Mary, and a member of the Senior Legion of Mary. Barbara taught religion classes and was also a den mother. After the boys left home, Barbara began working at the Medicalodge as an aide. She graduated from Fort Scott Community College with a nursing degree in 1980, and was Director of Nursing for five years, when she retired due to illness. Barbara is survived by her three sons, Larry and wife Thelma of Redfield, Kansas, Alan and wife Peggy of Lawrence, Kansas, and John and wife Jeanette of Parsons, Kansas; a brother, Robert Alan “Bob” Morris; a sister, Patricia “Pat” Morris Walker; four grandchildren, three great-grandchildren, and many nieces and nephews, and grand-nieces and nephews. In addition to her husband Bob, she was also preceded in death by her parents, a granddaughter, Mary Quirin, and three brothers and four sisters. 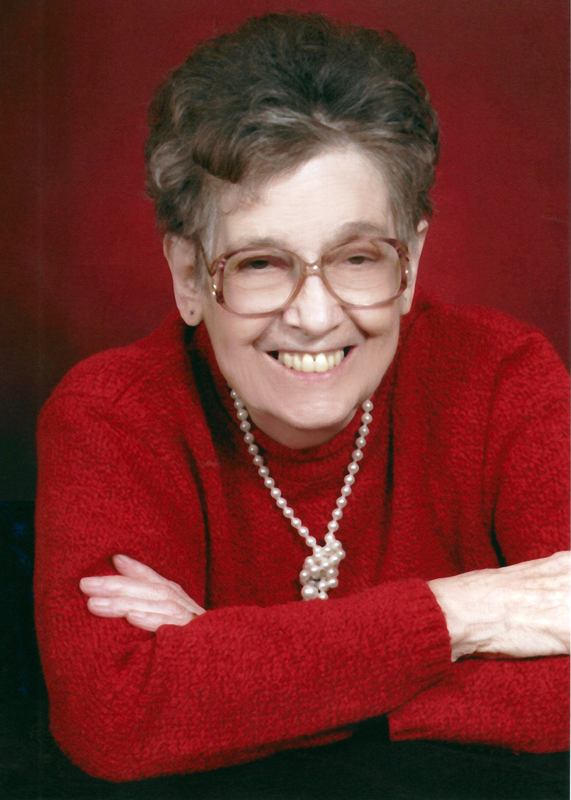 Barbara was a beloved wife, mother, and grandmother. Her sisters and brothers remained close through the years and always enjoyed spending time with her. Grandchildren, nieces, and nephews loved to visit her, and she was known for great cinnamon rolls, and a sharp sense of humor and justice. Barbara was never, ever, afraid to speak her mind. She was loved and cared for to the end of her days and will be greatly missed. Barbara’s cheerful nature and her way of helping anyone she could will be remembered by many who knew her over the years. Father Robert Wachter will conduct the Funeral Mass at 10:00 a.m. Tuesday, July 3, 2018, at Mary Queen of Angels Catholic Church with the visitation and Rosary beginning at 9:30 a.m. Burial will follow at the St. Francis Cemetery in St. Paul, Kansas immediately following services under the direction of the Konantz-Cheney Funeral Home. Memorial contributions may be made to St. Mary’s School and left in the care of the Konantz-Cheney Funeral Home, 15 W. Wall Street, PO Box 309, Fort Scott, KS 66701. Condolences may be submitted to the online guestbook at konantz-cheney.com.